Home : Furry Chokers, Collars : 2 Tone Fuzzy Choker - Pick Your Colors! 2 Tone Fuzzy Choker - Pick Your Colors! 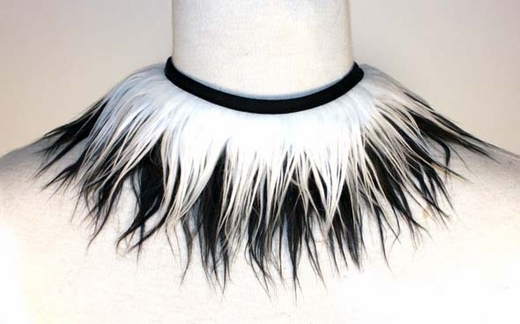 2 Tone Long haired Faux Fur Choker! Pick your colors! Perfect addition to your rave outfit, will match our furry leg warmers, Furry Skirts and cuffs. Ties in the back with ribbon. Fur Fluffy Choker - Pick Your Color! Glitter Fluffy Choker - Pick Your Color! Monster Fur Choker - Pick Your Color! 2 Tone Glitter Furry Choker - Pick Your Color!